The Passdoor is open daily from 10am - 6pm PST. If you would like to schedule an appointment for private shopping outside of normal business hours please call. Offering a uniquely curated selection of functional products and artworks for your home space, your workspace, your lifestyle and life’s special occasions. 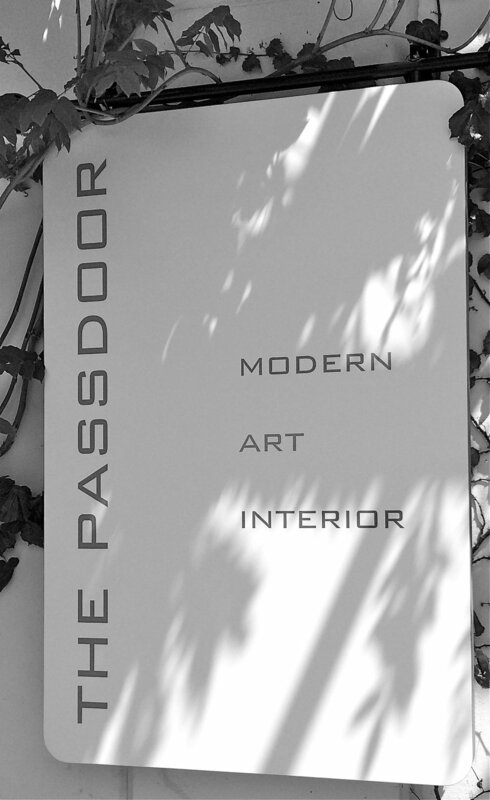 A vision conceived in 1999 and coming to life in 2014, The Passdoor blends iconic modern décor with contemporary artworks by some of California’s most innovative artists. Radically inspired by unpretentious simplicity and understated elegance of the everyday objects used in Scandinavia, proprietress Jennifer Edwards set out to mirror the calm, uncluttered spaces that combine practicality, function and timeless beauty. The result is in the unique environment within the airy walls of The Passdoor. Edwards is a lifelong devotee of the arts, sculpture and design. Growing up in her family furniture business she has honed an eye for quality that spans from people to product to service. Local artisans and international craftsman alike have a new venue to display functional products and artworks. The Passdoor is dedicated to discovering and engaging new offerings to the discerning eye and eclectic passion of its customers. Home design/consultation services available.